The Gamesmen, Episode 2 – Win a Game…For Science! | The Gamesmen- What role will YOU play? »Podcasts»The Gamesmen, Episode 2 – Win a Game…For Science! Join Hardlydan and Amras89 for game talk and fun! 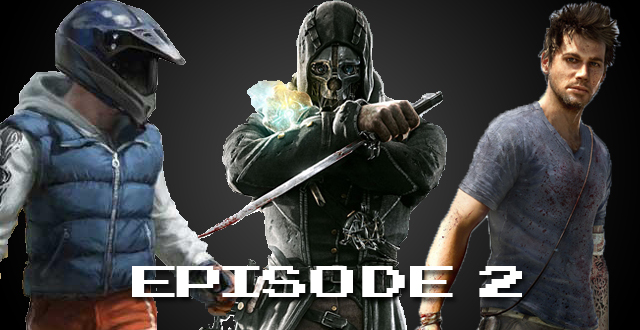 This time, The Gamesmen discuss the Xbox One update, Steam Box prototypes, and The Elder Scrolls Online release. Games discussed are Guild Wars 2, Dishonored, Far Cry 3, Dracula: Origins, Trials Evolution, Lego Lord of the Rings, Euro Truck Simulator 2, Monster Hunter, The Secret of Monkey Island.